The process of making a three-dimensional solid object of virtually any shape from a digital model. 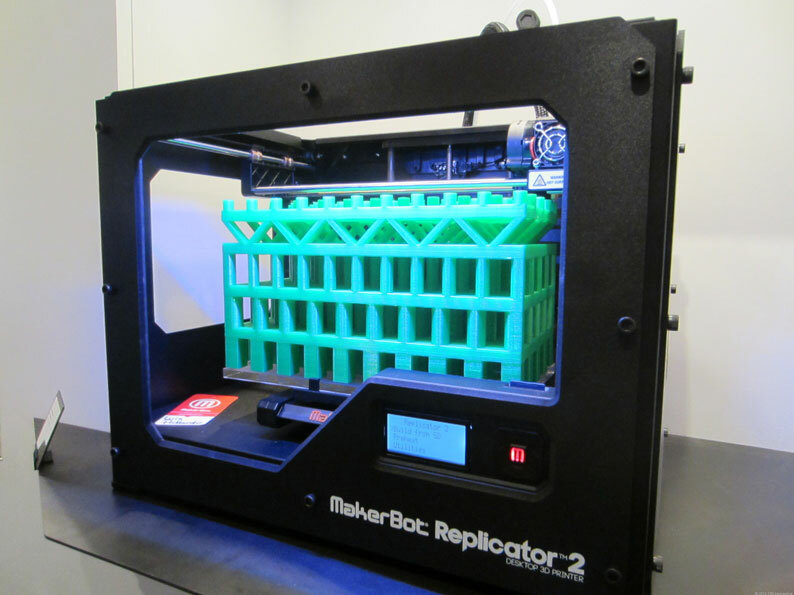 3D printing is achieved using an additive process, where successive layers of material are laid down in different shapes. 3D printing is considered distinct from traditional machining techniques, which mostly rely on the removal of material by methods such as cutting or drilling. 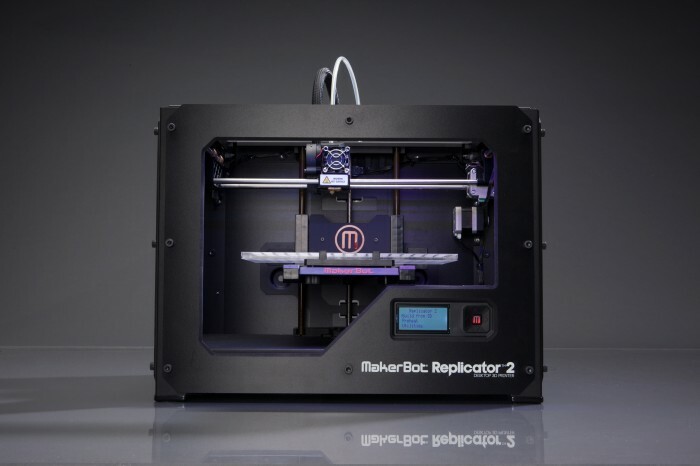 With a resolution capability of 100 microns and a massive 410 cubic inch build volume, the MakerBot Replicator� 2 Desktop 3D Printer is the easiest, fastest, and most affordable tool for making professional quality models. Forget having to redesign your ideas to fit lesser machines, and enjoy the possibilities opened up by a build volume that eclipses the competition with just over 729 cubic inches (9″ x 9″ x 9″). The Series 1 is capable of layers as thin as 0.1mm with normal settings. Resolutions as fine as 0.05mm (50 microns) have been demonstrated with only minor adjustments in software. Even resolutions as low as 0.3mm print at top speed with great results. The Up! 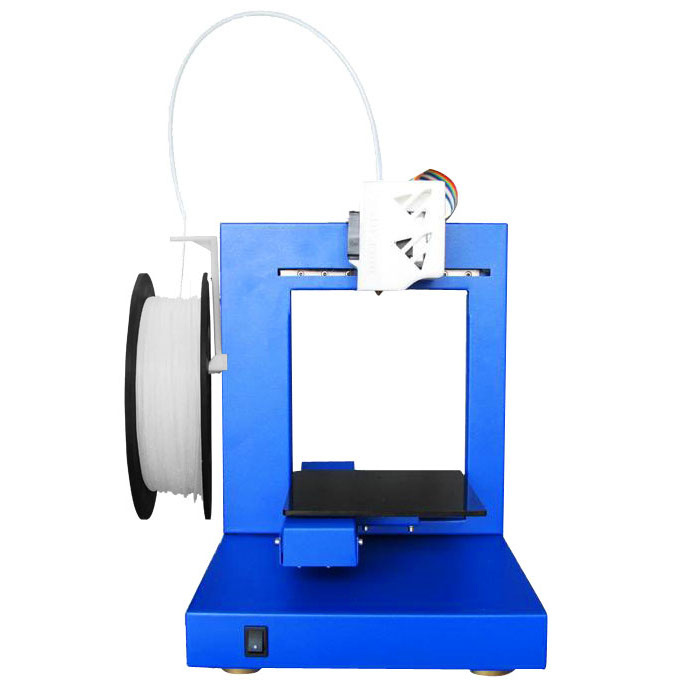 Plus 3D Printer provides a true �Out of the Box 3D Printing Experience� as the 3D Printer comes fully assembled, with easy to install software for both the PC and Mac. Up! Plus can prototype a part or model that is up to 5 inches cubed in dimension. The output is accurate within .15mm, and has 30% of the strength of injection molded parts. 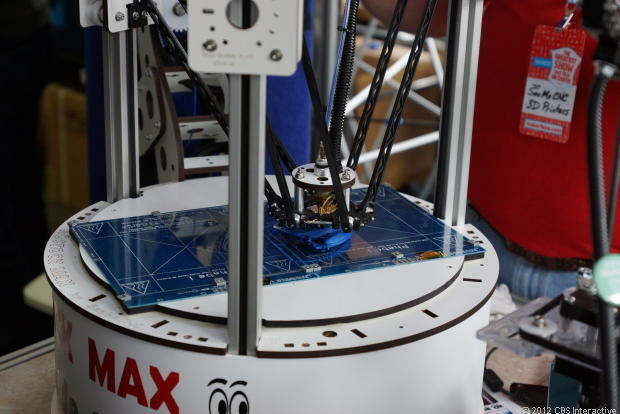 The Rostock MAX is the newest, most revolutionary 3D printer by SeeMeCNC. Featuring a new linear motion designed by our own PartDaddy, the Cheapskate, and world-class electronics by UltiMachine.com. With a resolution finer than 50 microns (.050mm), print speeds of over 150mm/second, and the largest build volume in it’s class (over 1300 cubic inches! 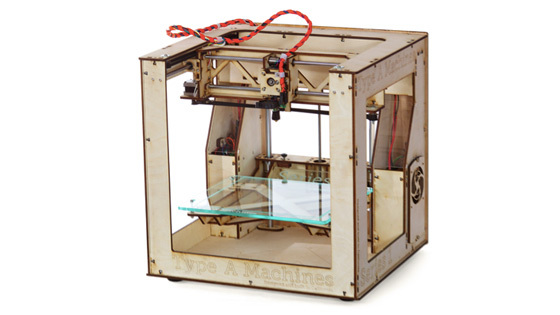 ), you’ll have an amazing printer to add to your desktop manufacturing arsenal.